The murder of a young techie Swathi in the morning hours at the busy Nungambakkam railway station last year, shook the whole of Tamil Nadu. Later, investigation pointed the finger at Ram Kumar of Meenakshipuram, who was arrested. He also committed suicide at the jail after a few months. There were various theories and speculations surrounding this case and now, a Tamil film has been made titled as Swathi Kolai Vazhakku directed by SD Ramesh and produced by SK Subbaiah. The trailer of this film was released and it is reported that the story is narrated from the point of view of case investigating officer, played by Ajmal. 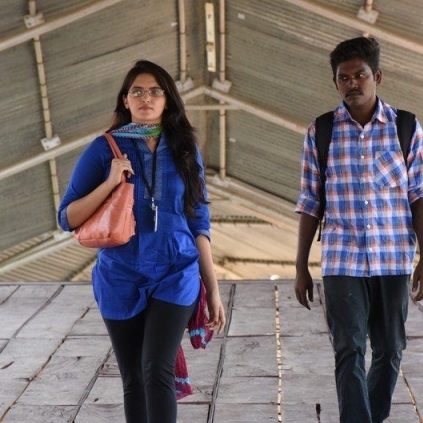 As per latest report coming in, Swati’s dad Santhana Gopalakrishnan had given a petition to the DGP that the film should not be released as no consent from him has been obtained. He is also reported to have mentioned in the pleas that the film would bring in a lot of mental agony to the family. People looking for online information on Swathi Kolai Vazhakku will find this news story useful.